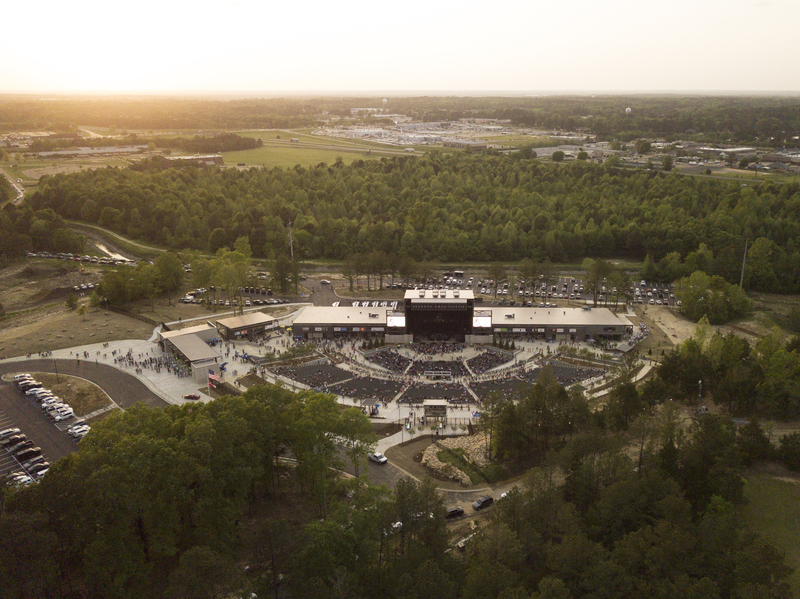 The Brandon Amphitheater at the Quarry in Brandon will be the first amphitheater in Central Mississippi. 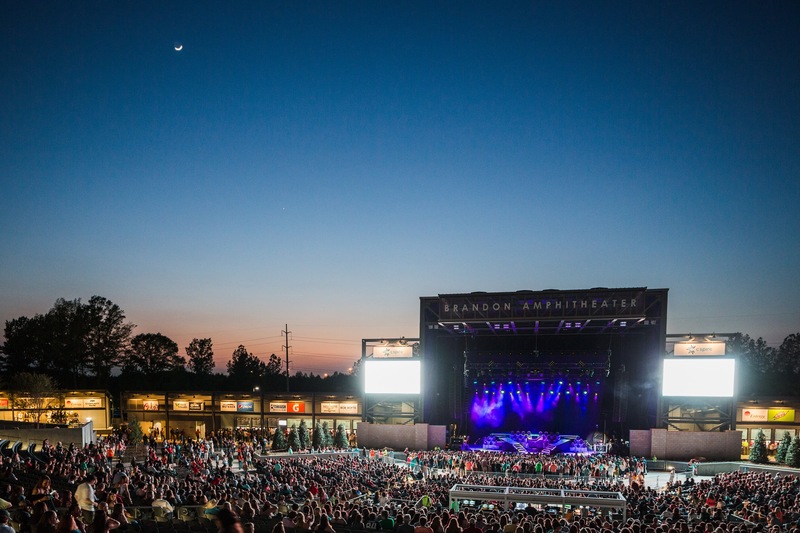 With approximately 8,000 seats, the Brandon Amphitheater will host not only major concerts, but also other community and lifestyle shows. 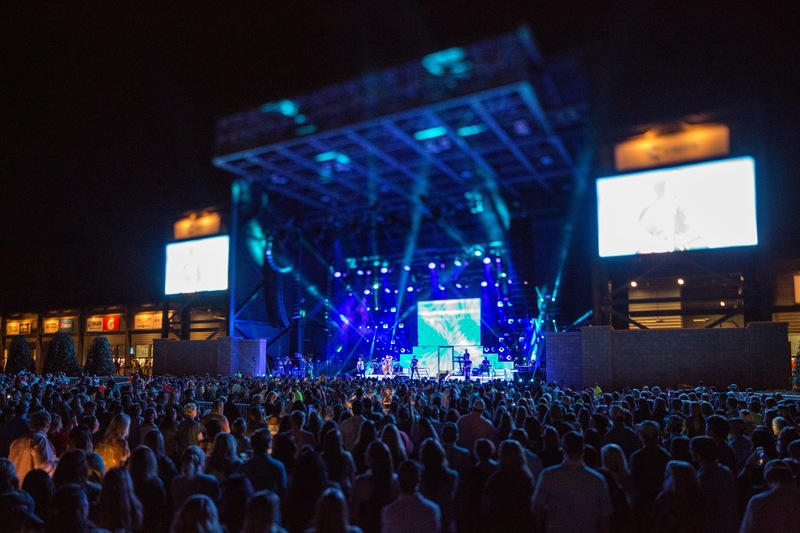 Two large LED viewing screens float on either side of the stage and they will be accompanied by a state of the art audio visual system. 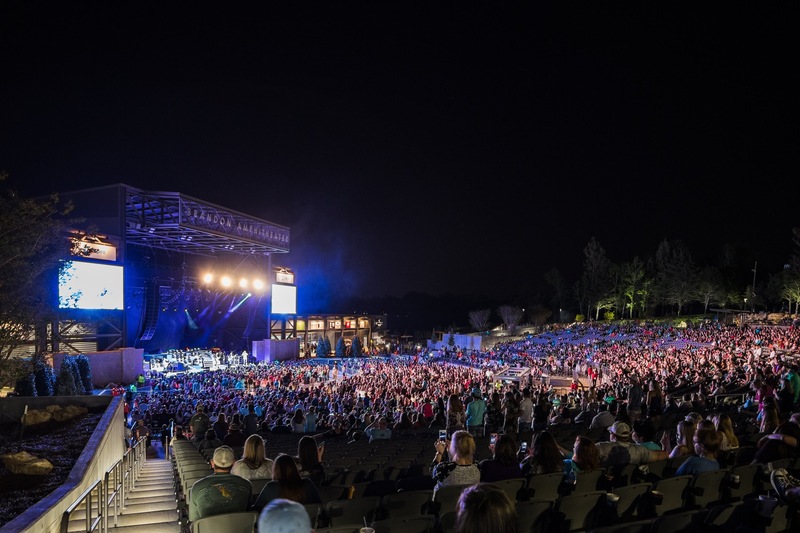 A VIP lounge resides to the right of the stage which contains a separate venue entry, parking lot, bar and seating area that overlooks the stage. Box seats, designed to hold parties, occupy the first tier of elevated seating. The boxes have a lounge-and-luxury atmosphere and have assigned runners who deliver refreshments and concessions to the boxes occupants. Also on the 250-acre site, visitors will find running and biking trails as well as a baseball complex, which will feature astro-turf fields.